Discover two of the most exciting wine regions in New Zealand, the Waipara Valley and Central Otago, and sample some of the finest local wines on offer. Along the way you'll also explore the magnificent alpine scenery of Mt. Cook National Park, take a tour to Tasman Glacier Lake, get up close and personal with the West Coast's remarkable glaciers, and spend time relaxing in a charming boutique accommodation in the beautiful Southern Lakes district. 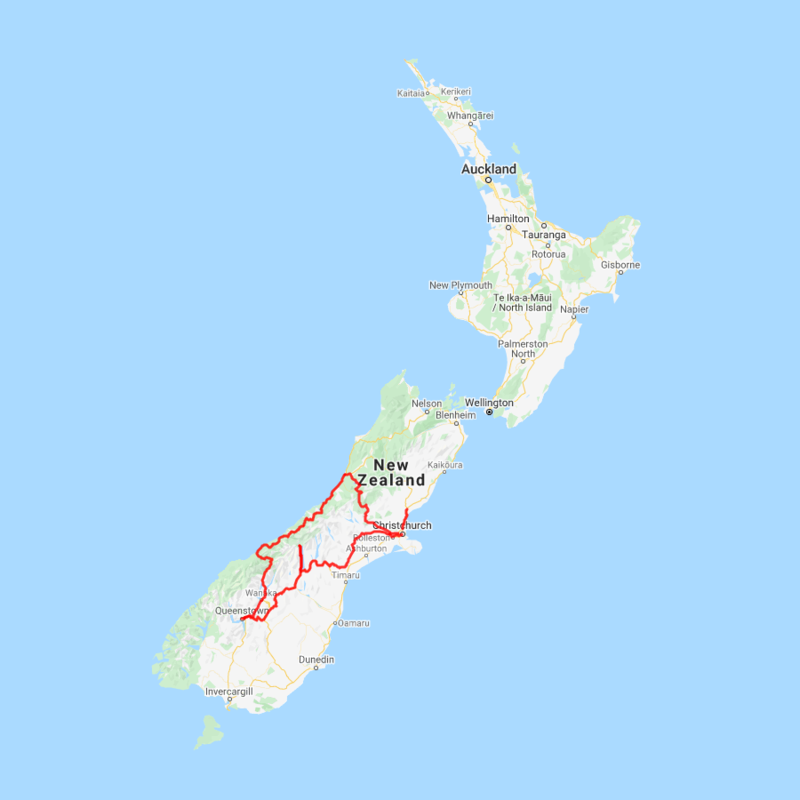 You can expect to spend around NZ$162 in fuel cost on this itinerary based on an intermediate sized car.